It may seem paradoxical that the author is a tattooed, punk/grunge, skateboarding, freelance musician and writer. 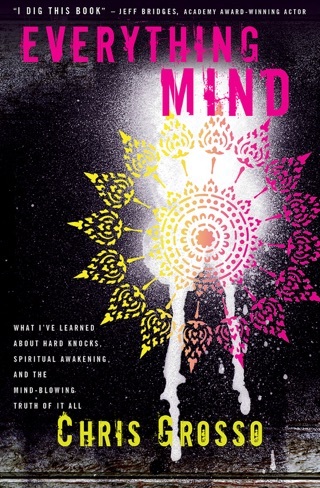 Paradoxical because who would imagine such a social rebel to have any affinity for spirituality as it is commonly perceived; yet not so surprising, because this is not your typical book extolling fashionable spirituality. Grosso, now 35, has always been a free-thinker blazing his own path. He has known both ecstatic moments and years of addiction, rehab, and recovery, which he exposes in this collection of essays and musings. He writes with refreshing wit and candor, deeply and broadly reflecting on what it means to be human, personally and collectively. 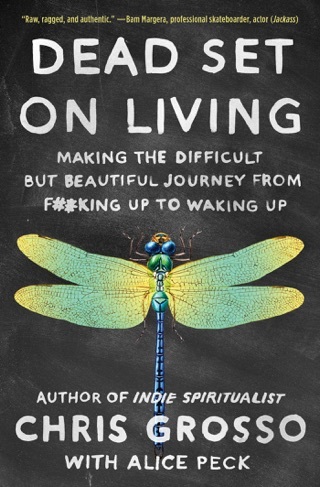 Grosso's life experiences are unique, sometimes gritty and perhaps countercultural, but his book shows spirituality is universal no matter how people get there, all roads lead to essential insights and awakening, beginning with self-love, self-acceptance, and mindful living. 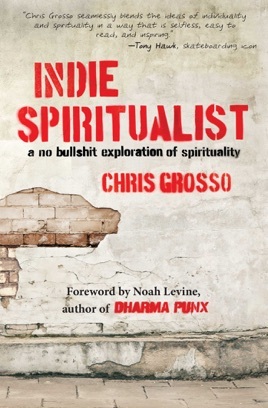 Grosso has a fresh and unconventional voice of truth-seeking, notable for persistence, humility, and wisdom.